Group classes give students the unique opportunity to develop their language skills with other classmates. Through interaction with an instructor and understanding of your classmates around you, you develop partners in your quest to develop communication skills in the target language. 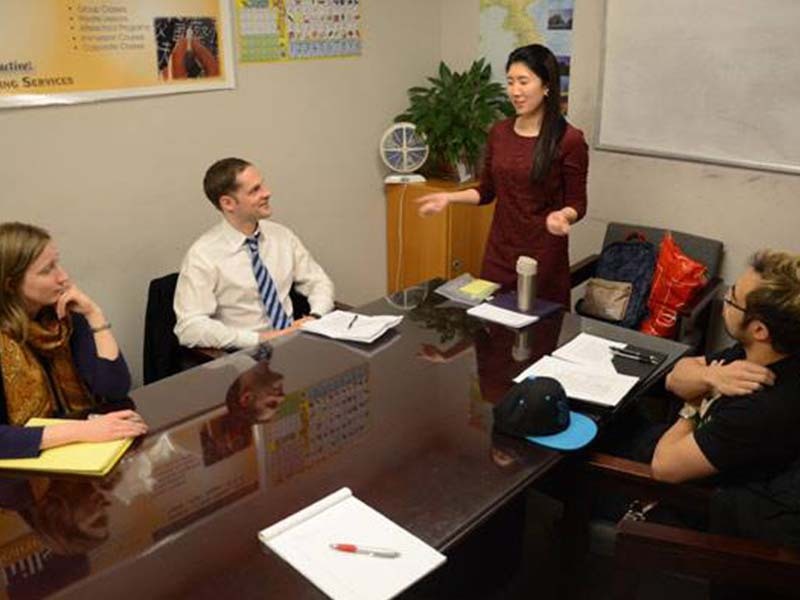 We inspire the confidence to communicate in a foreign language, stimulate motivation to achieve each individual’s goals, and encourage a lifetime of language learning. Private, individualized lessons are the opportunity for you to develop your language skills at your own pace. Group classes are sometimes too slow or fast, and in individual lessons a professional instructor will adjust to your pace and review with you where appropriate to develop your communication skills. Welcome to Hills Learning. 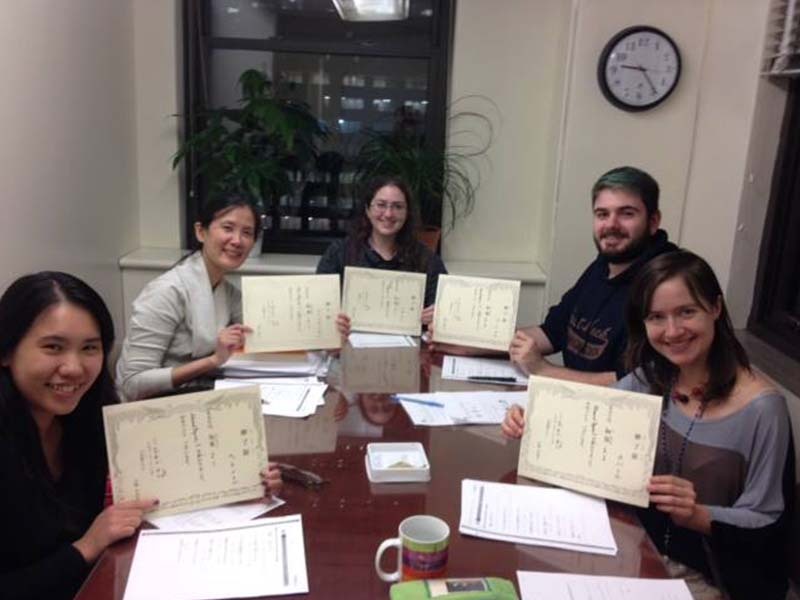 We’ve been around since 2009 teaching foreign languages to New Yorkers, and have been accredited since 2016. 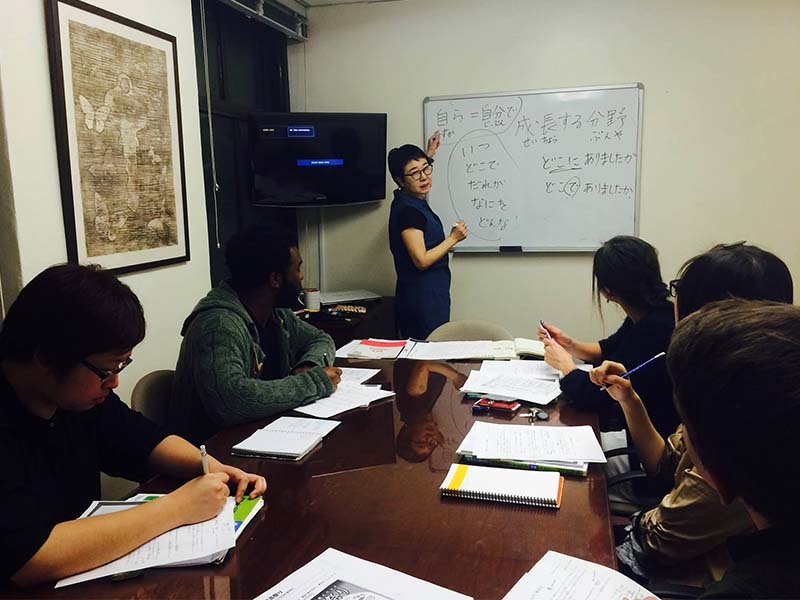 We’re a private language center next to Grand Central. We strive to always listen to student needs and goals and we hope that our classes will provide you with success. We pride ourselves on being there every step of the way during your learning experience. 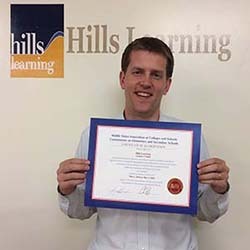 If you are looking for a friendly, but professional place to learn Japanese, Hills Learning is the place to go. My teacher, Maeshima sensei, is a native speaker who has a background in linguistics. She can give specific, clear explanations of any kanji or grammar questions one might have. The atmosphere is casual, but serious. Classes are small. My teacher corrects each student's homework and explains errors individually. I have tried all the "usual" places and none of them offered me what I find at Hills....either in terms of materials, methods or mood. 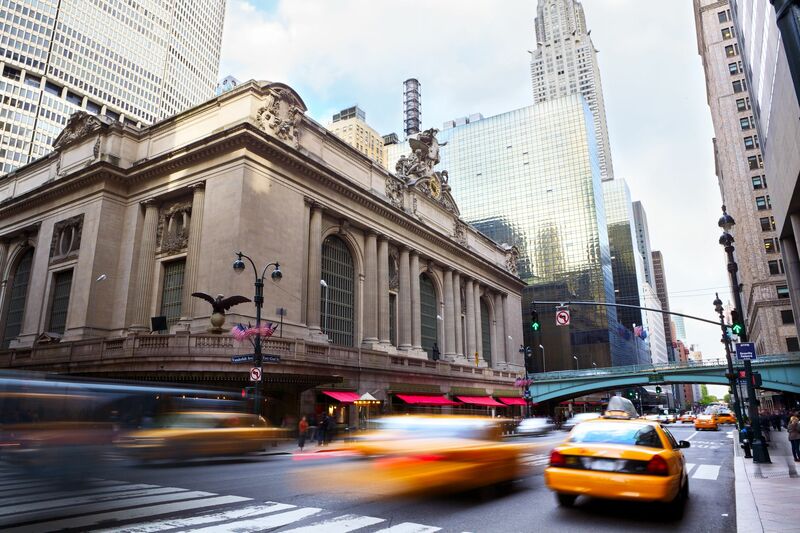 Plus the location is perfect, one block from Grand Central Terminal! I have met a few other staff members at Hills besides my own teacher. Maki sensei, for example, always takes the time to say hello in the target language, even though I am not her student. People seem to care at Hills Learning....and that makes all the difference. As far as group language classes go, this is probably the best of the best. I studied Cantonese here for three group sessions and was pleased with the small class size and the very useful material. Classes are 90 minutes, once a week, which gives you a fair amount of time to study all your material. Overall, a very good place, and has a wide variety of languages you might have trouble finding elsewhere. I found Hills Learning via a Google search for Cantonese classes. I gave them a shot since finding cost efficient language classes in Cantonese are hard to come by. I do not regret having made this choice. The class size was relatively small - which can be a good thing if you need more individualized attention. Since these classes were small, it felt more personal and it encouraged everyone to participate more in the class - what's the point of a language if you don't try speaking! Hills Learning's classes cover all bases well on teaching a language - grammar, speaking, memorizing. I absolutely love my Korean Classes! I have only taken two semesters so far but it is so worth it! Everything is fantastic from the building, to the class structure, the teachers, just everything! If you want to learn one of the languages this is the way to do it! I always struggled learning languages in school and never thought I could learn any other language. But hills learning center was amazing and so helpful! I highly recommend!!! Also if you have any questions or concerns contact Maki! She is absolutely wonderfully and is willing to help in whatever way she can.